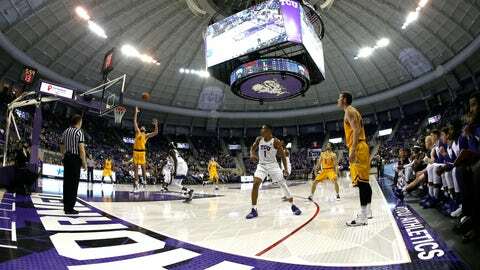 The Bisons (4-1), who trailed by 14 points early in the game, pushed in front by 12 after halftime before TCU’s Kouat Noi missed a potential tying 3-pointer with 90 seconds left. Garrison Mathews grabbed the rebound and made a game-sealing 3 at the other end. “Moments like this is where you may see that,” Alexander said.